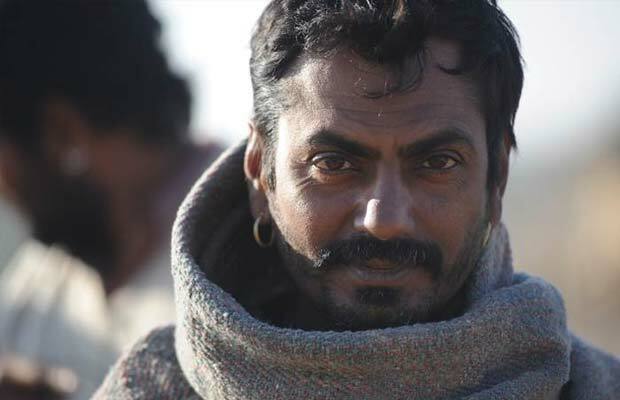 Nawazuddin Siddiqui in Badlapur: Undoubtedly one of the finest actors in Bollywood right now who does not back away from doing negative roles is actor Nawazuddin Siddiqui. After mesmerizing the audience in his negative role in Salman Khan’s Kick, Nawazuddin once again stole the show in Varun Dhawan starrer Badlapur. Playing a psycho criminal in the film, it won’t be wrong to say that he stole Varun’s show. 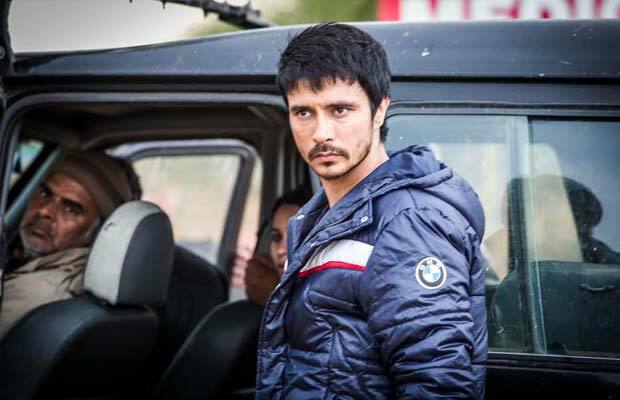 Darshan Kumar in NH10: Another one of the surprising actors who made the audience feel disgusted by giving such a convincing performance was actor Darshan Kumar. Darshan’s role in Anushka Sharma’s first production venture NH10 was beyond amazing and we are surely waiting to catch more of him in 2016. NH10 was one of this year’s best movies that made people think about their safety in India after watching it. 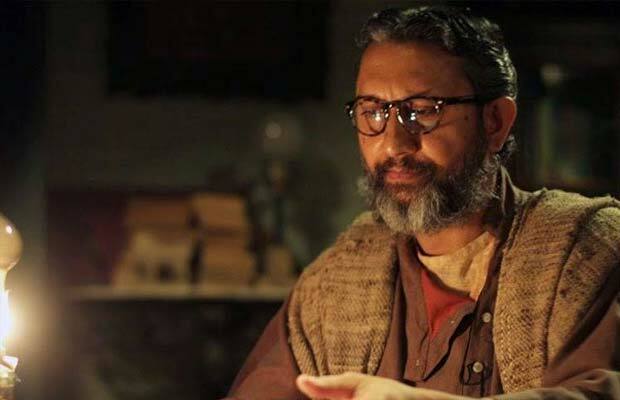 Neeraj Kabi in Detective Byomkesh Bakshy: Actor Neeraj Kabi is rising as an underdog in Bollywood. The actor was roped in to play the role of antagonist in Dibakar Banerjee’s brainchild, Detective! Byomkesh Bakshy. The film starred Sushant Singh Rajput as Byomkesh in the film and he was met with an equally challenging opponent, actor Neeraj Kabi. He once again appeared in the film Talvar playing a crucial role. Karan Johar in Bombay Velvet: Director turned actor Karan Johar surprised us all by giving a stellar performance in the film Bombay Velvet. Directed by Anurag Kashyap the film starred Ranbir Kapoor and Anushka Sharma in the lead roles. The film tanked badly at the box office, and was declared as this year’s biggest disaster. However Karan’s role as Kaizad Khambatta did not go unnoticed. Chandan Roy Sanyal in Jazbaa: Actor Chandan Roy Sanyal is another one of the hidden talents of Bollywood industry. The actor rarely appears in movie but left a mark through Vishal Bhardwaj’s film Kaminey. His role in Aishwarya Rai Bachchan’s Jazbaa as Miyaaz Shaikh, who is a murderer surely made the audience flinch. To say that Chandan’s performance became a supporting act for Ash wouldn’t be untrue. Karan Singh Grover in Hate Story 3: Actor Karan Singh Grover made his debut in Bollywood this year with his rumoured lover Bipasha Basu. 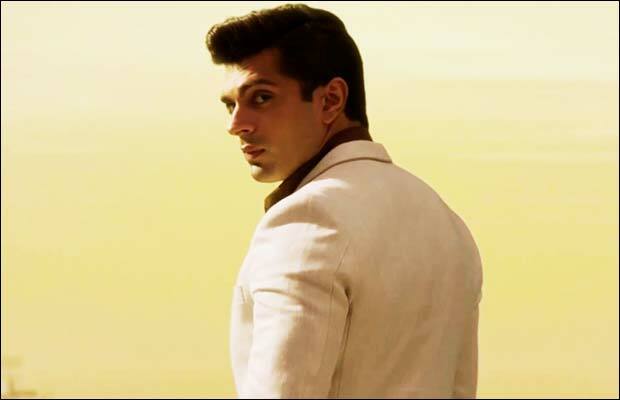 His recently released film Hate Story 3 made him gain lot of momentum and Karan was seen in a negative role in the film. 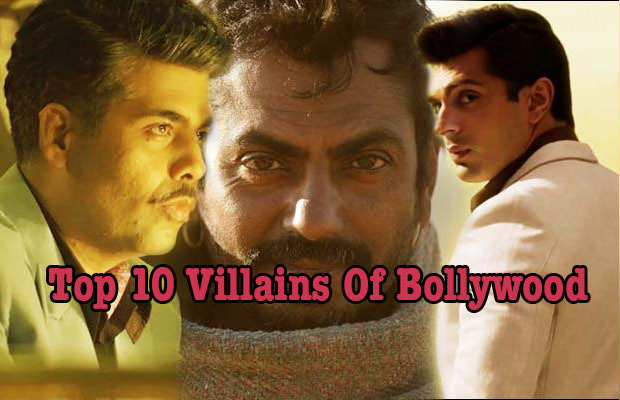 Playing the role of an evil mastermind, Karan was seen destroying the life of Sharman Joshi and Zareen Khan in the movie. Such a hot villain though! Ranvir Shorey in Titli: Actor Ranvir Shorey is one of the most underrated actors of Bollywood and he proved that once again with his performance in the film Titli. 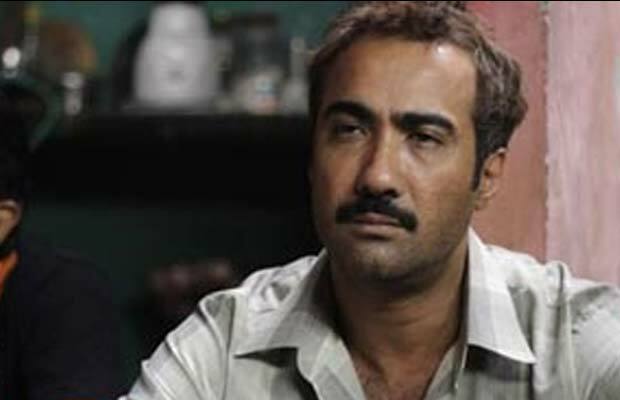 Ranvir Shorey played the character of an elder brother, from a family of thieves. His role as a car-jacking rogue was according to the makers of the film, his best performance till date. We are waiting to see more of Ranvir in 2016! Neil Nitin Mukesh in Prem Ratan Dhan Payo: Salman Khan starrer Prem Ratan Dhan Payo was this year’s second biggest blockbuster film after Bajrangi Bhaijaan. Actor Neil Nitin Mukesh played a pretty convincing role as the antagonist in the film. His role as Salman Khan’s evil and jealous step brother gave momentum to Salman’s role in the film. Neil has also become a favourite villain in the south after his role in Vijay’s Kaththi. 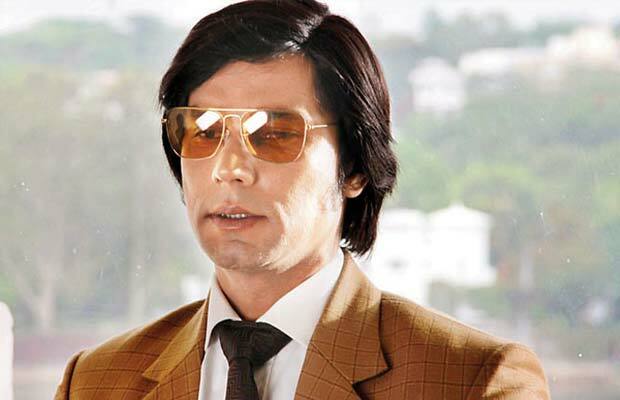 Randeep Hooda in Main Aur Charles: Playing the role of womanizing serial killer Charles Sobhraj, actor Randeep Hooda gave an impressive performance in the film Main Aur Charles. This was one of the films where the negative character is the lead actor in the film, and Randeep performed the same with lot of precision. Charles was no less than a psychopath, and his character was enough to make the audience shiver. Chetan Hansraj in Hero: Salman Khan launched Sooraj Pancholi and Athiya Shetty this year through the film Hero. While Sooraj was the Hero, the villain of the film was no less than a great actor himself. 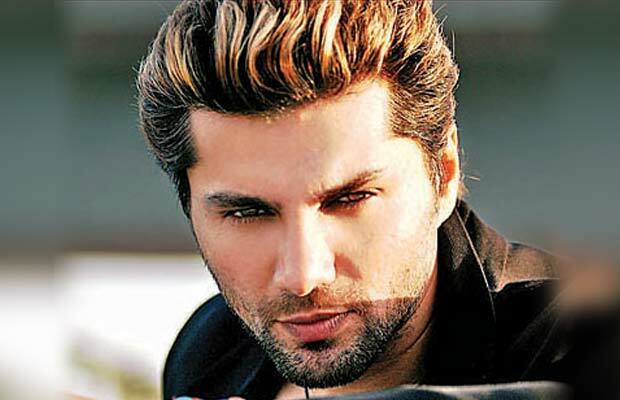 Actor Chetan Hansraj who is the certified baddie in television, south industry as well as Bollywood once again delivered a great performance in Hero by giving tough competition to Sooraj as the bad guy. Previous articleExclusive Bigg Boss 9: Salman Khan Reveals Shocking Twist In Next Week’s Eviction!